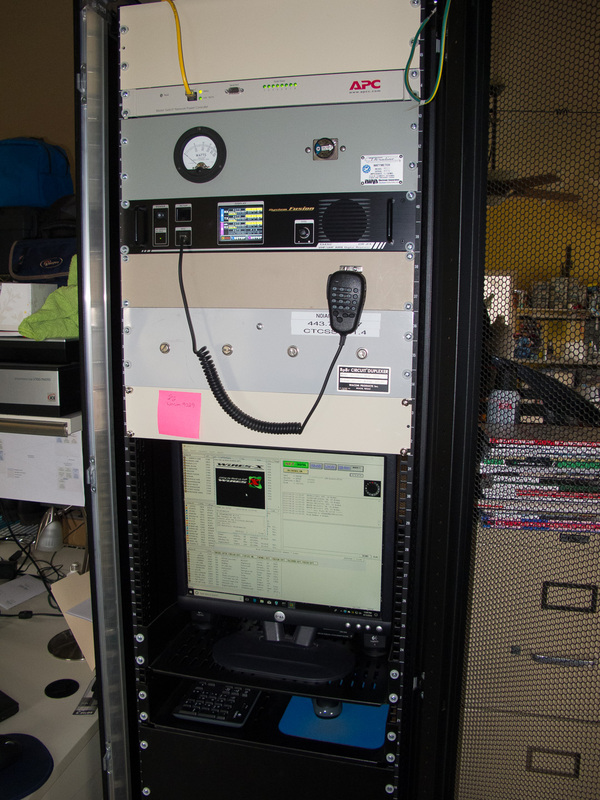 In conjunction with the release of the latest generation of their Fusion repeater, Yaesu offered a program to upgrade those with DR-1X machines. 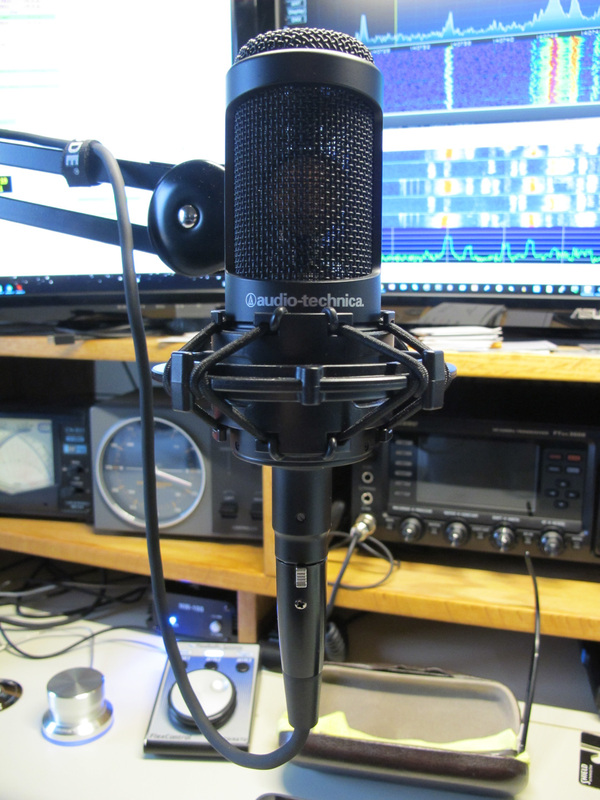 I took advantage of the offer in December of 2017 and upgraded to the DR2X, which in conjunction with the latest firmware on the my radios, and version 1.3 of Wire-X software running on the node. Has been very stable for the last 3 months. The addition of lower cost handhelds and mobiles by Yaesu has added a few more Fusion capable hams to the ranks in the KC market. 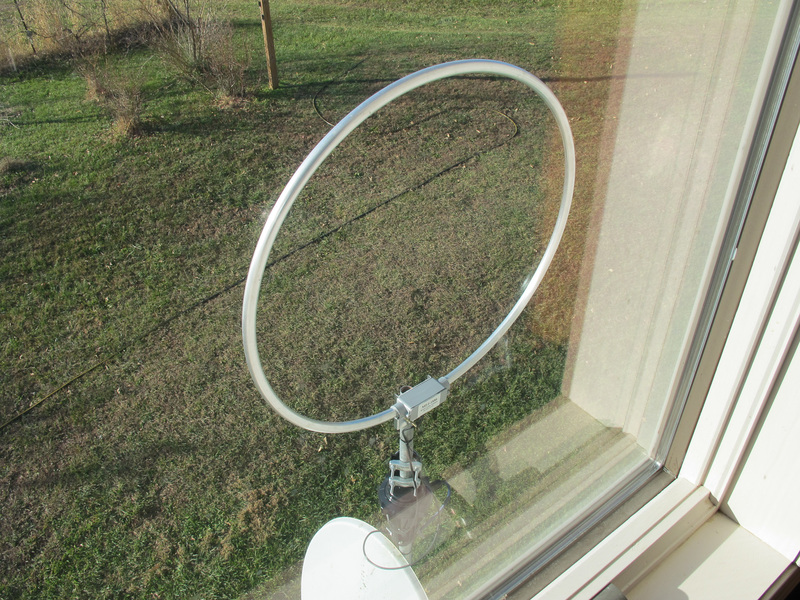 The number of stations using the repeater locally and participating in nets and using Wires-X to connect to far away nodes and rooms is increasing.